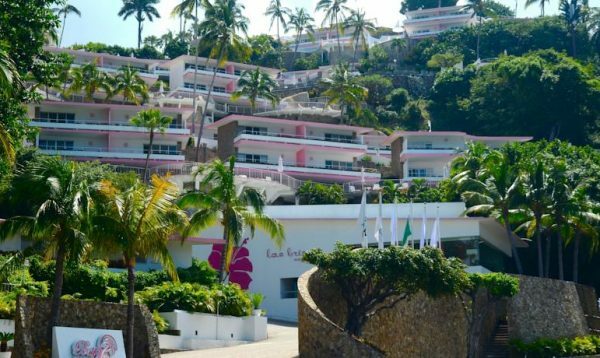 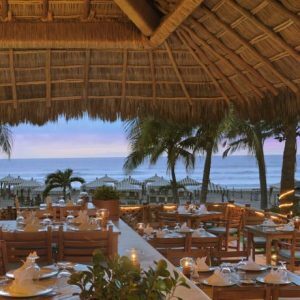 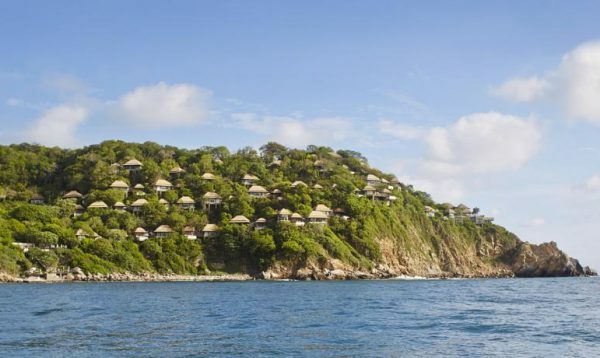 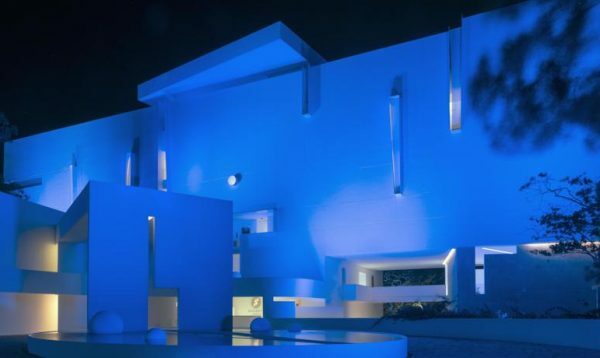 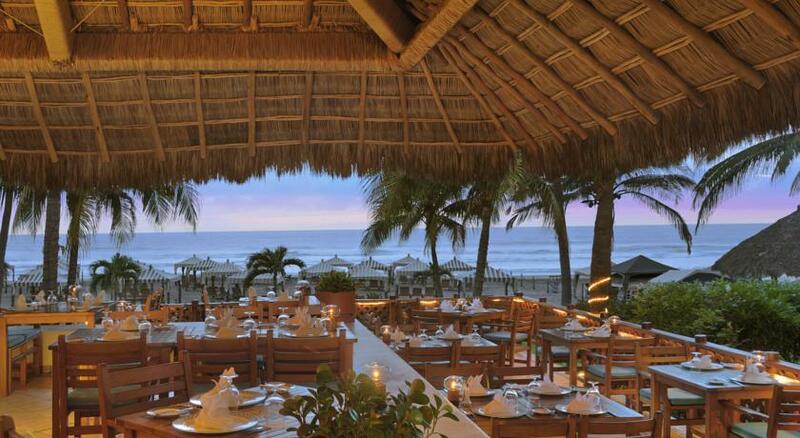 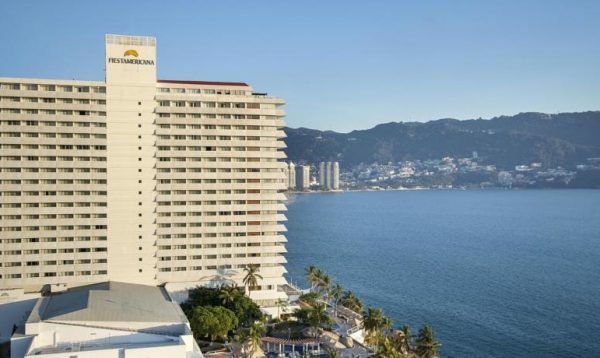 Located on the scenic Revolcadero Beach in the Riviera/Zona Diamante area of Acapulco. 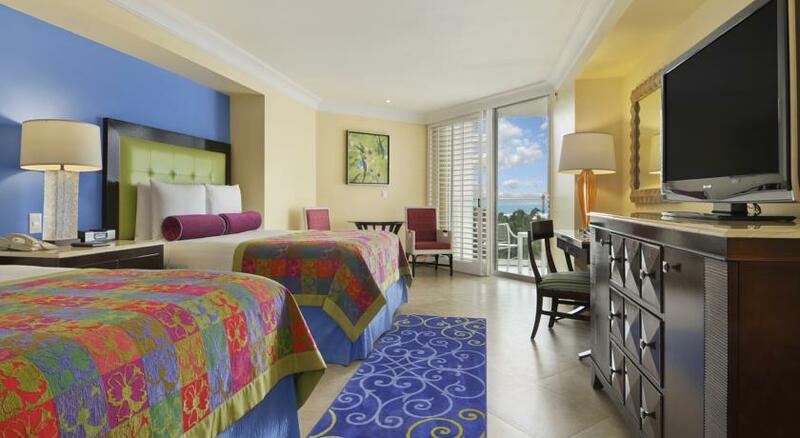 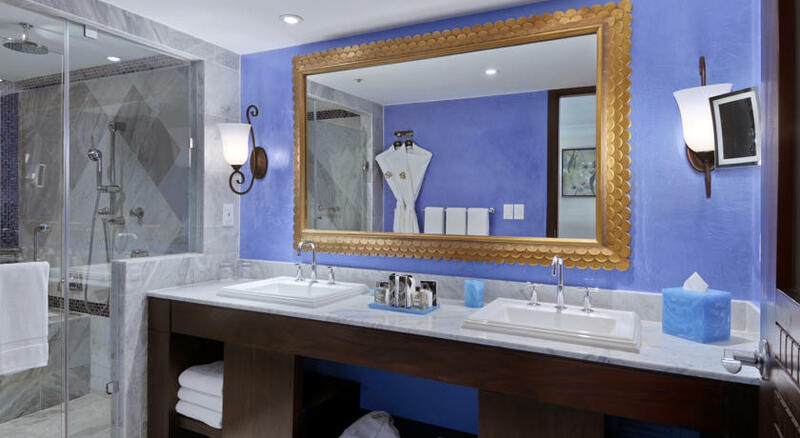 All rooms at Princess Mundo Imperial Riviera Diamante offer a walk-in closet, comfortable seating area and flat-screen cable TV. 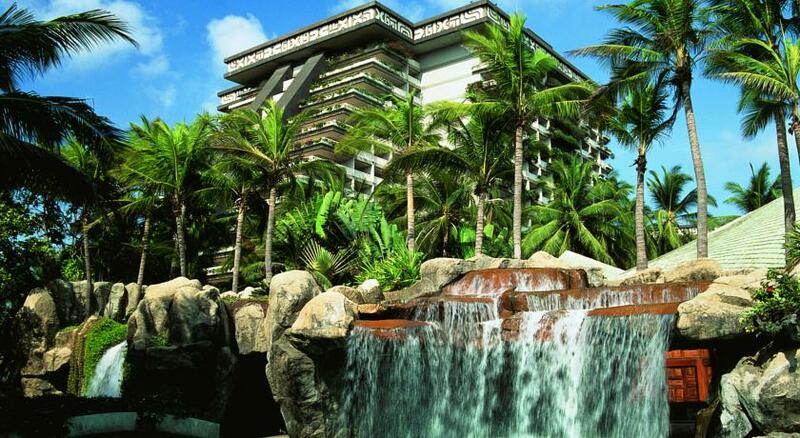 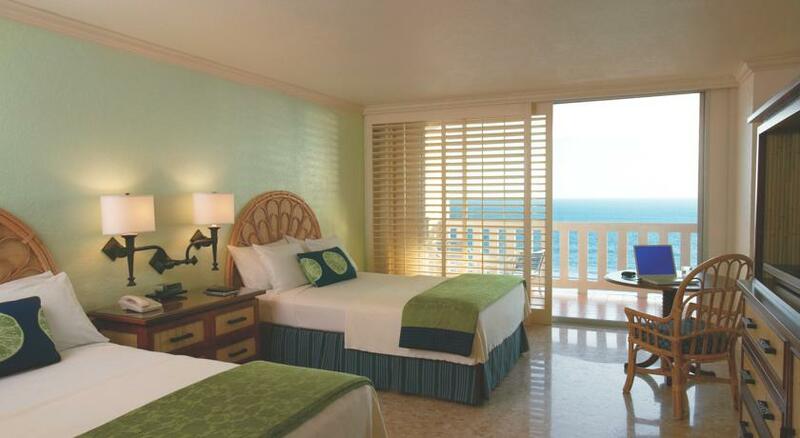 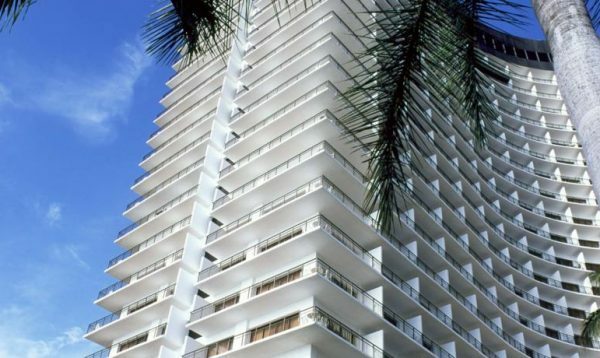 The private balconies offer a view of the Pacific Ocean, the golf courses or beautiful tropical gardens. 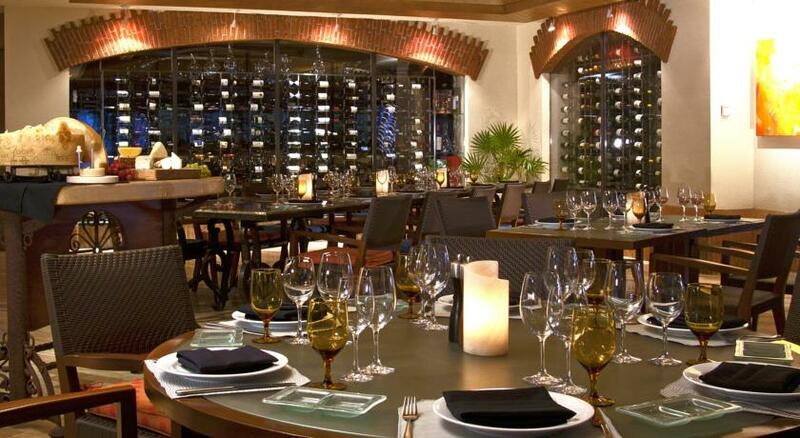 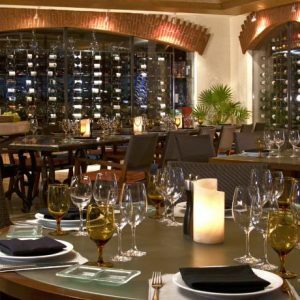 The hotel offers a variety of on-site restaurants, ranging from fine dining to casual fare and 3 full-service bars. 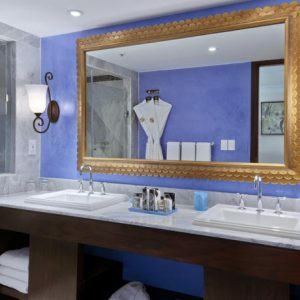 This property also features 5 tennis courts, 4 pools, a spa and salon. 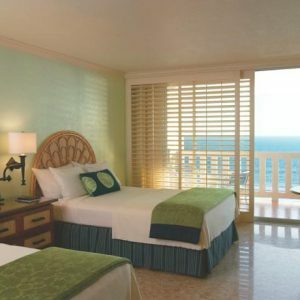 Guests at this hotel also have the added bonus of access to play Turtle Dunes Country Club. 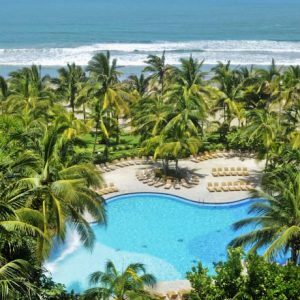 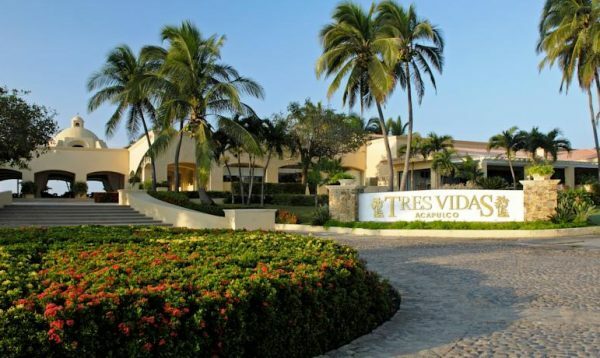 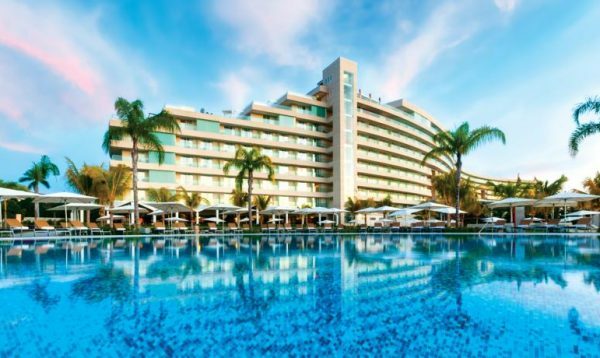 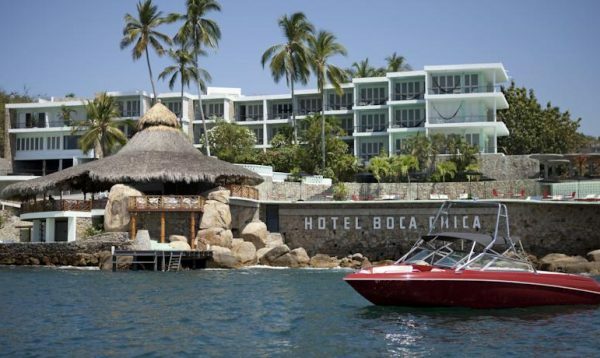 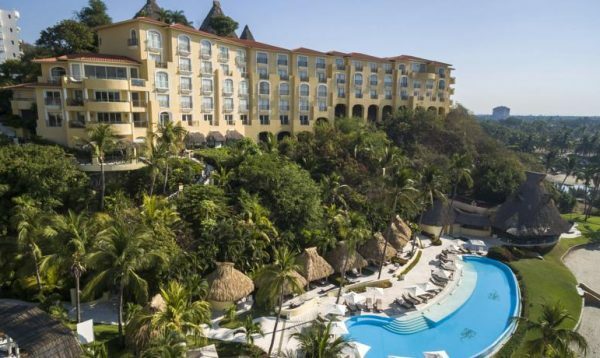 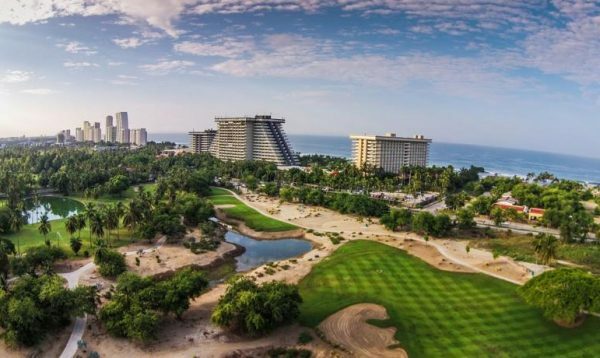 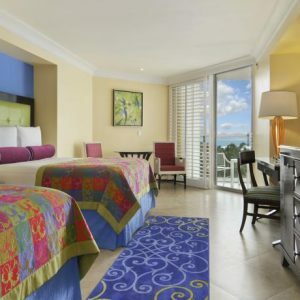 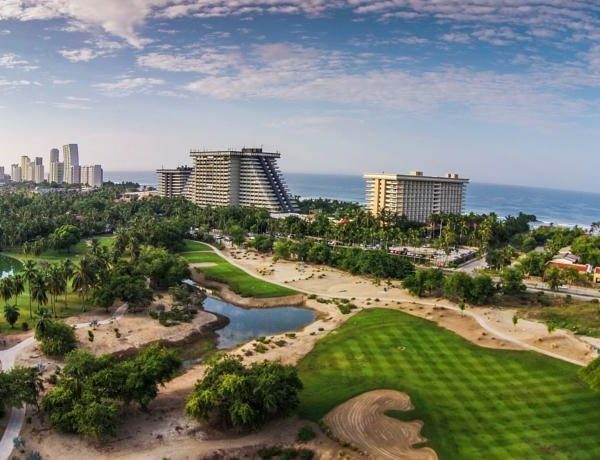 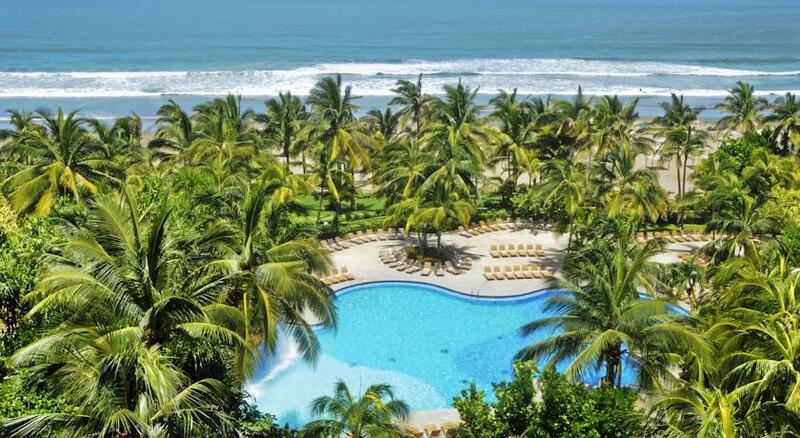 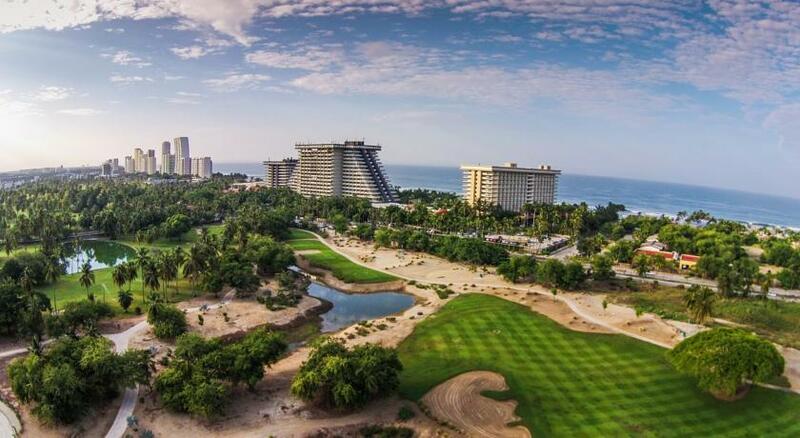 So if you’re looking for an upmarket beach front hotel and the exclusivity of playing a world class course then we highly recommend a stay at the Princess Mundo Imperial Riviera Diamante. 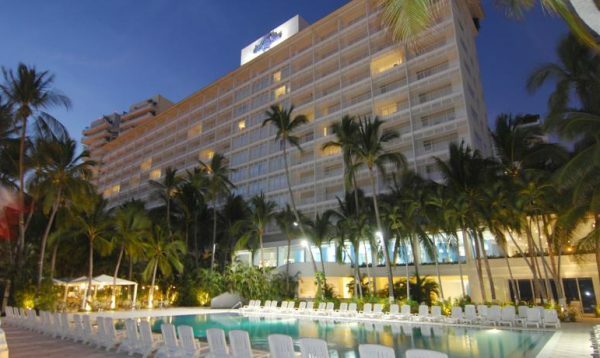 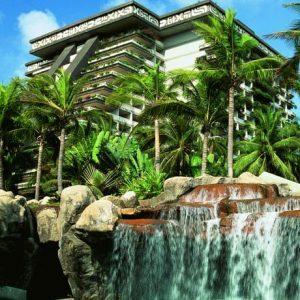 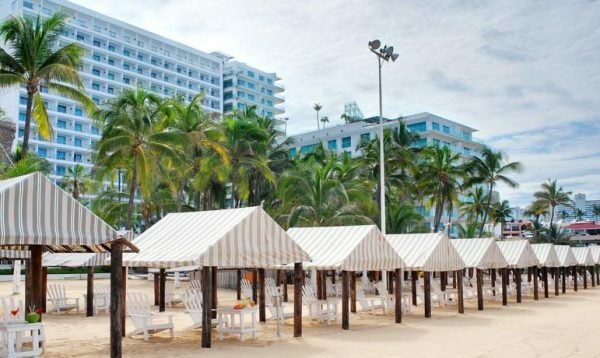 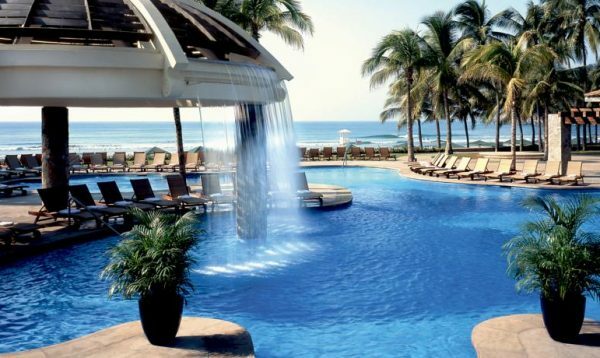 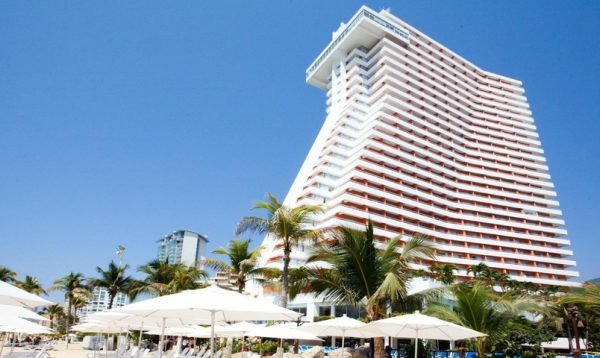 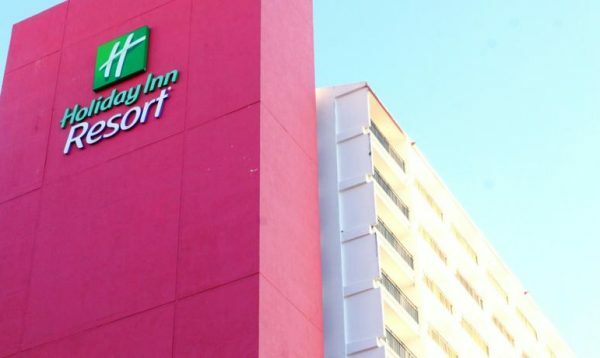 The hotel is a 20-minute drive from downtown Acapulco and 15 minutes from the international airport.